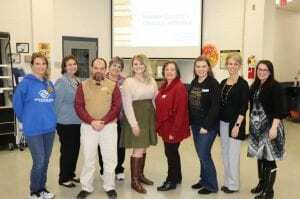 Chloe Clemmons hosted a Grandparents’ Night on January 17th at Fannin County High School. 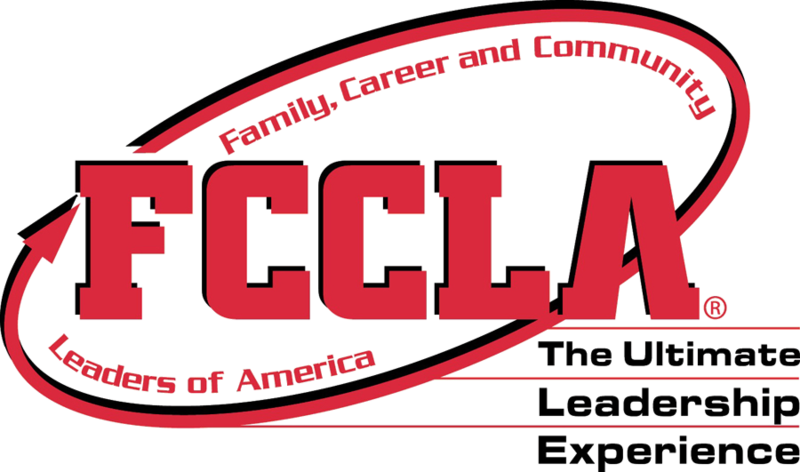 Chloe is completing a project for the Family Career and Community Leaders of America STAR Event Competitions which will be help on February 9, 2019. Her project is called Focus on Children, and her main focus is Childhood Literacy. Chloe partnered with Sarah Welch, Fannin County Literacy Coordinator, to host the Grandparents’ Night. At the event, a variety of organizations shared about the resources that are available to custodial grandparents in our community. If you are raising a grandchild and were unable to make it to the event, please contact Lauren Owenby at Fannin County High School and the resources can be sent to you. Chloe will continue her efforts to work with individuals and organizations to provide opportunities to strengthen literacy for children in the Fannin County community. Pictured above are the speakers from local organizations who were represented at the Grandparents’ Night.